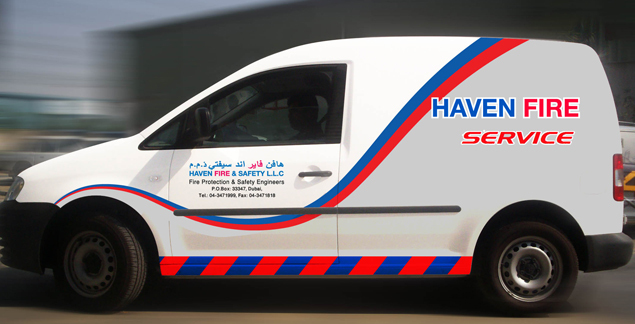 After Sales | Haven Fire & Safety L.L.C. With two large specialist factories in Dubai and Abu Dhabi and a strong team of experienced engineers, Haven Fire and Safety are able to carry out comprehensive after sales services including service & maintenance of all types of fire and safety related equipment from all manufacturers. Haven Fire & Safety are approved to carry out fire equipment after sales services by the UAE Civil Defence Directorate as well as the major marine classification bodies.